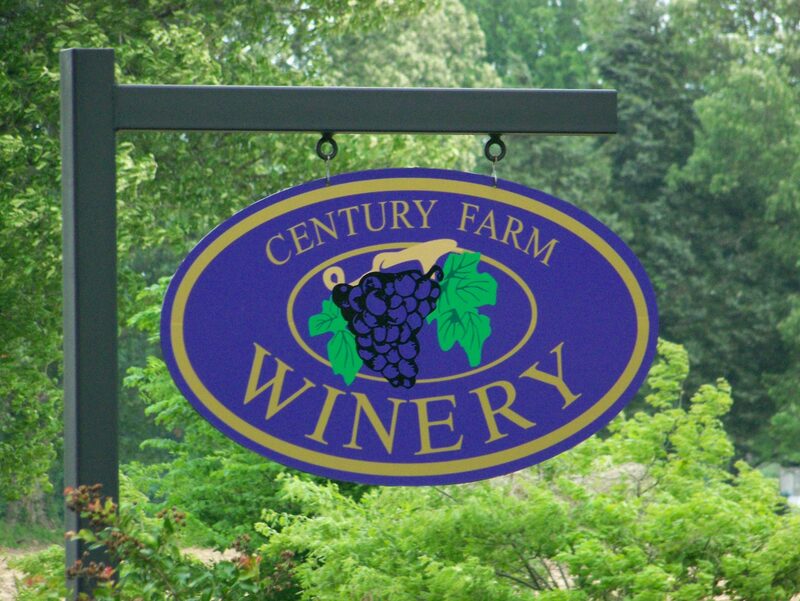 Come and take a tour of the most award-winning winery in West Tennessee, Century Farm Winery. Just off of I-40 between Memphis and Nashville, Century Farm Winery is one of Jackson Tennessee’s best-kept secrets. Come in today and sample our wines and take a tour of our historic Century Farm. We look forward to meeting you. Our winery is family owned and operated. It is located in West Tennessee on a working farm that has been in our family for over 150 years and is recognized as a Tennessee Century Farm. For years we have been making wines as a hobby for our family and friends. It is now our pleasure to share them with you. We hope you will enjoy this unique miracle from nature. Tour our winery and vineyard, taste our selection of handcrafted wines, and enjoy our tranquil country lifestyle. While you are here check out our Wine Club and find out about our Wine Of The Month.